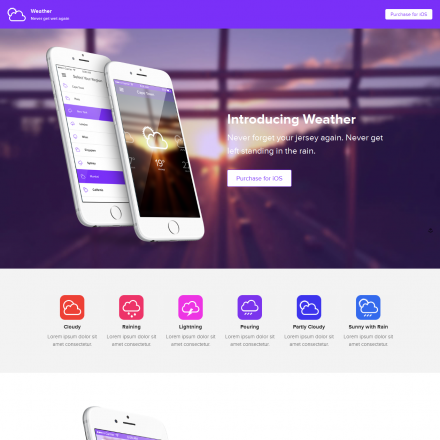 Ruby is a premium WordPress theme. You may translate it to your language with Poedit translations editor. 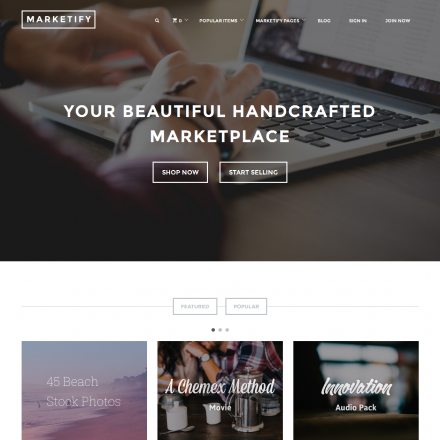 Ruby is a modern WordPress theme made with great passion and with tough bloggers in mind. Ruby fascinates your visitors functionally and visually, providing you with this much power to customize your blog. 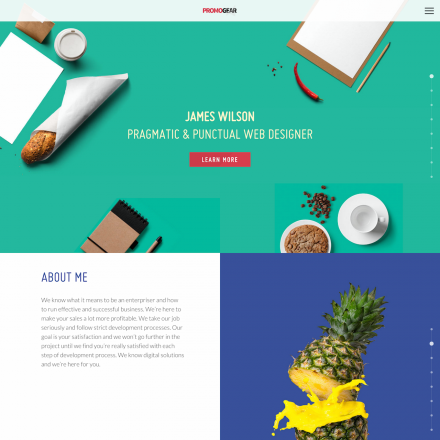 It has got numerous features with blog width changer on front and fast, user-friendly slider. It’s SEO Ready and is fabulous with Google AdSense. Ruby is going to look really cool on any high res Retina displays. The Google Mobile Compatibility test is passed at the highest level, which ensures that mobile users will have no problems viewing your website. 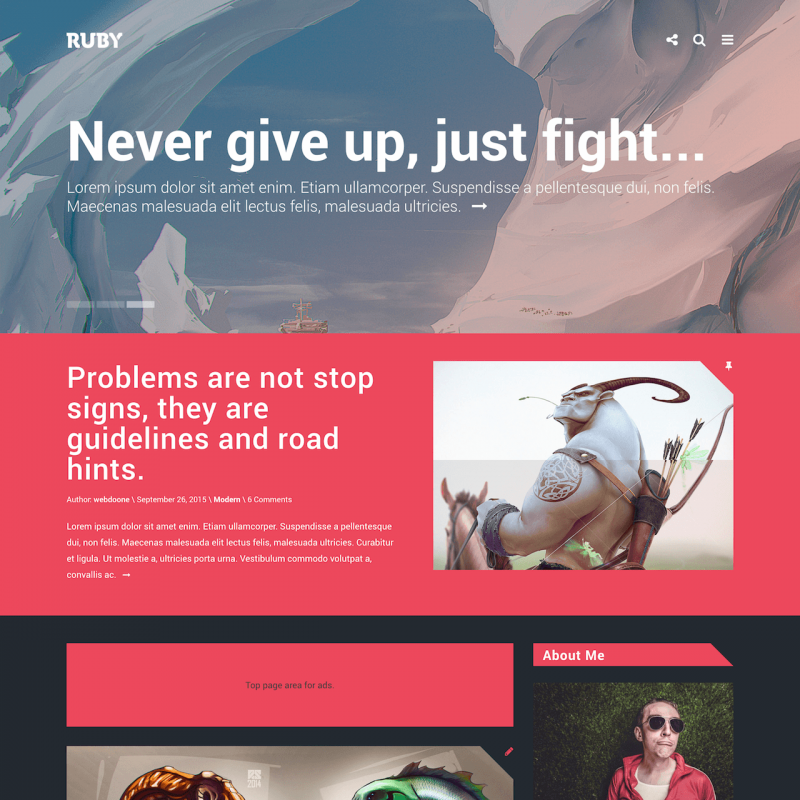 The Ruby theme has got lots of beautiful customized widgets to ensure the most amazing look of your blog, and it’s very easy to manage. The Font Icons are stunning and despite that, they are even faster than any graphics you can find out there. With these includes you will be able to tell your story and show your passion to layout, lifestyle, gaming, tech and more… in a distinguished and aesthetical way.